Here is a brief explanation that describes the process to go through, once you have received your password from Elsevier. 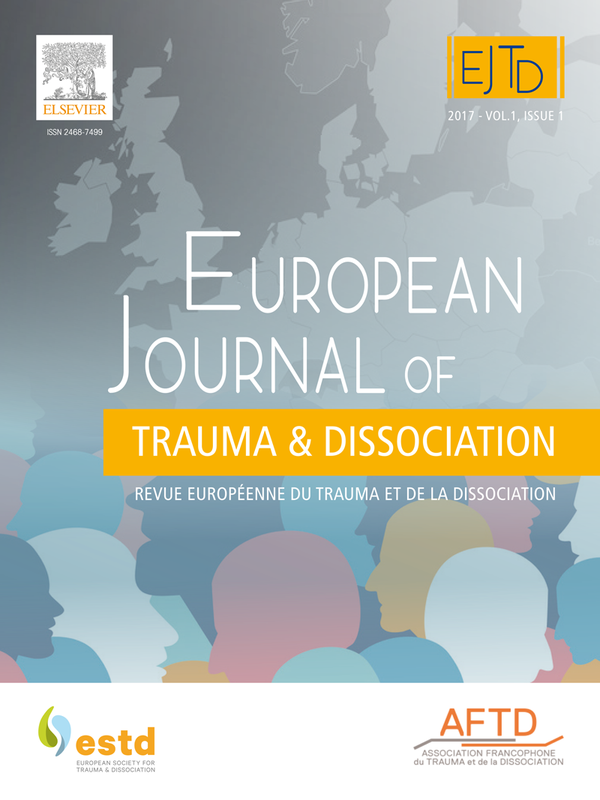 In the month following your subscription as an ESTD member, you recieved an email from Elsevier entitled "Your access codes for the European Journal of Trauma & Dissociation"
This email gives you the email adress and the password you have to use to access the ESTD Journal. You can now access the full content of this journal on the website www.em-consulte.com/en. to access the full text of the articles thanks to an advanced search engine. This password is temporary, you will be asked to change it at the first connection. As soon as you are logged in, please click on the icon “Ma bibliothèque” to visualize your list of subscriptions. ​Then follow the instructions in your language. In case you encounter difficulties to connect, please email Djamila Medouni at d.medouni@elsevier.com.